This little girl stole my heart a couple weeks a ago! She was such a little angle to photograph, 7 days old and behaving perfectly 🙂 Her beautiful Mama was able to jump in a few with her at the end which just melt my heart. 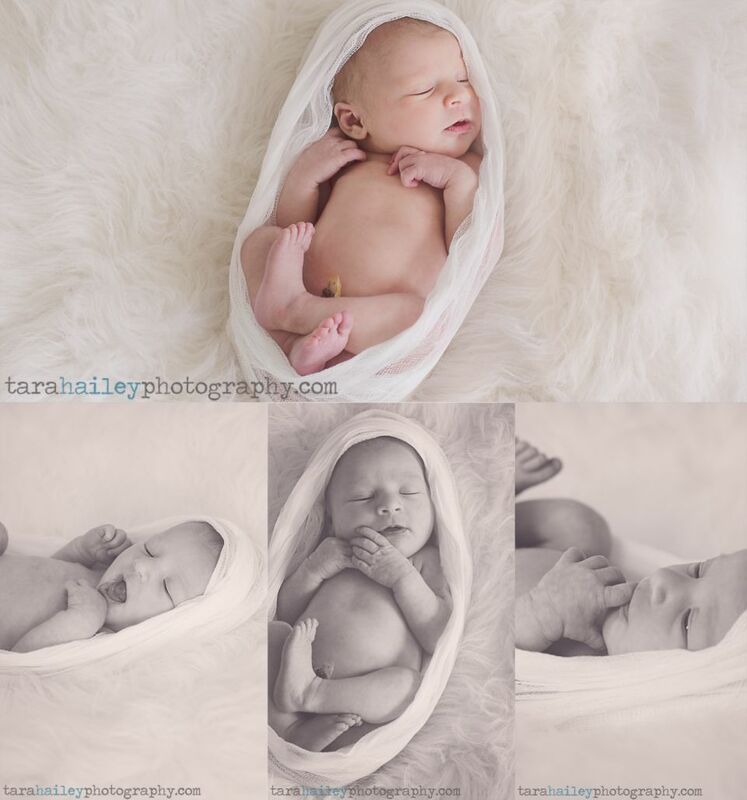 I was lucky enough to photograph Presley’s parents during the pregnancy and those two were adorable together counting down the days to meet this little cutie and then getting to photograph their little bundle of joy- I’m so happy I was able to capture their happiness from then to now! 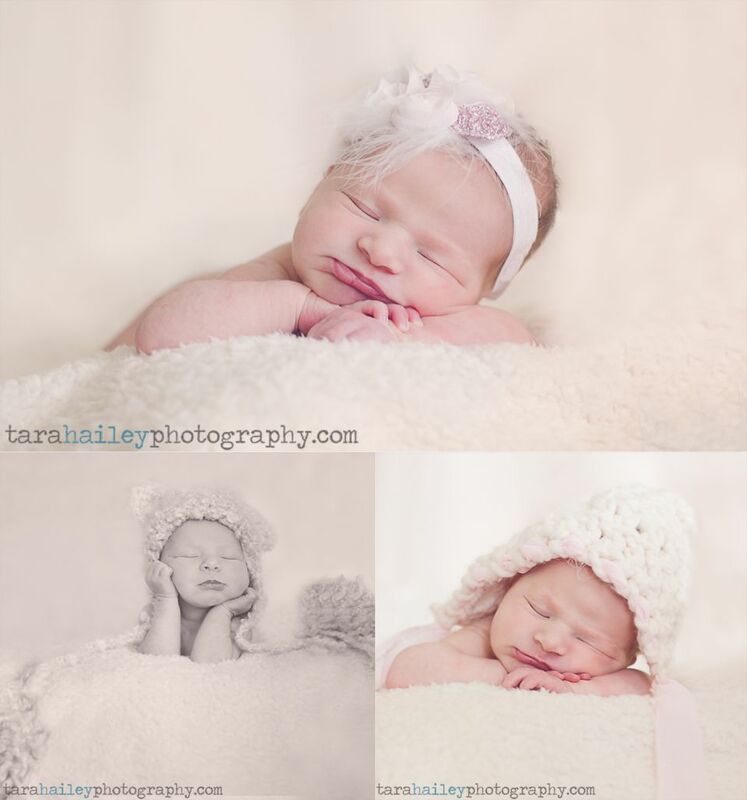 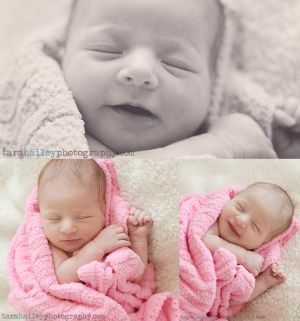 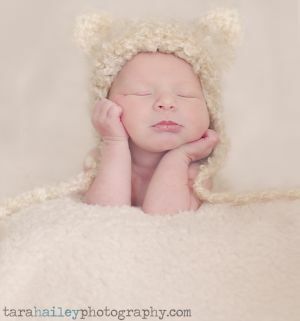 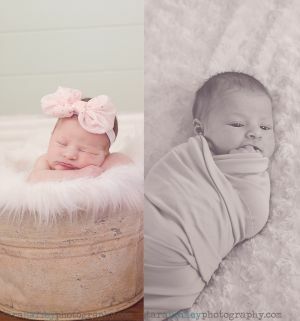 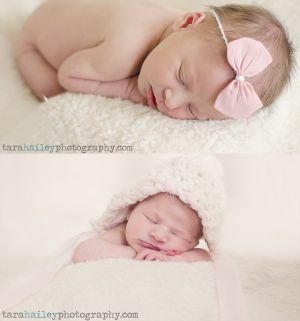 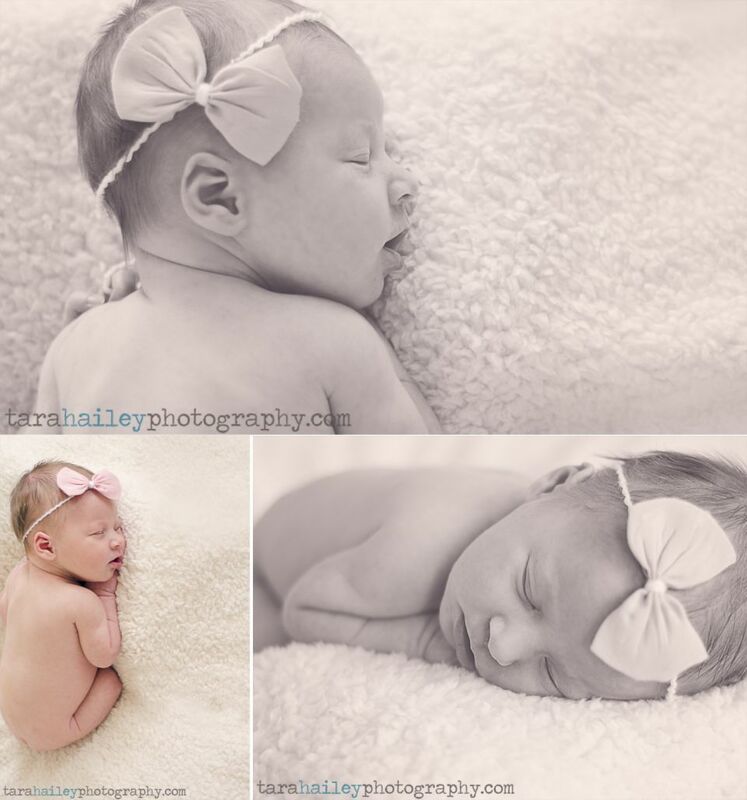 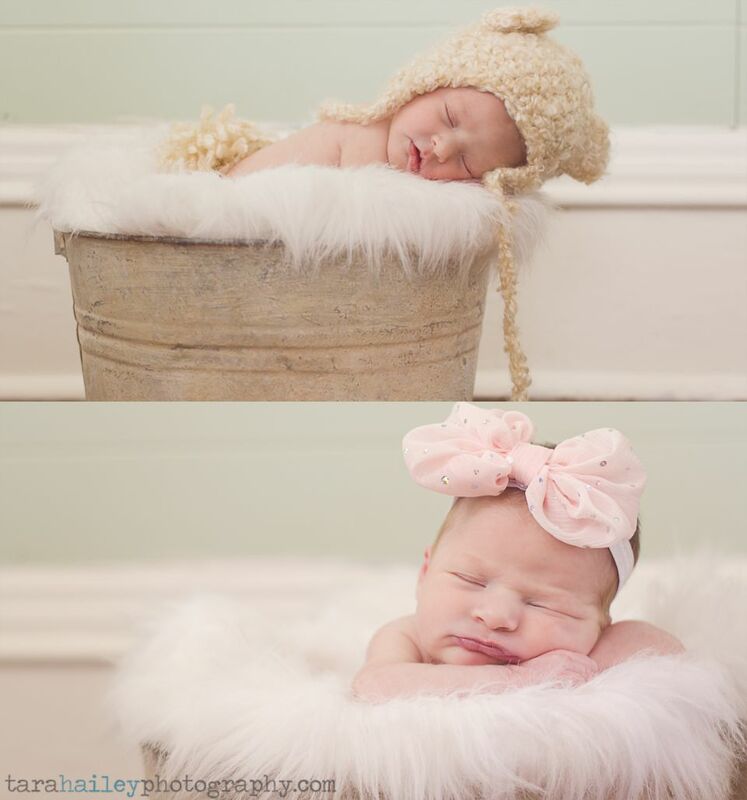 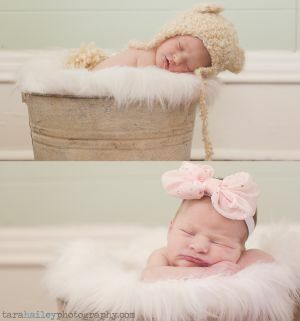 Gosh I love my job… I hope you enjoy beautiful Presley’s first photo shoot! 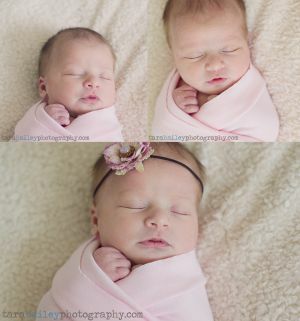 This entry was posted in April Posts.